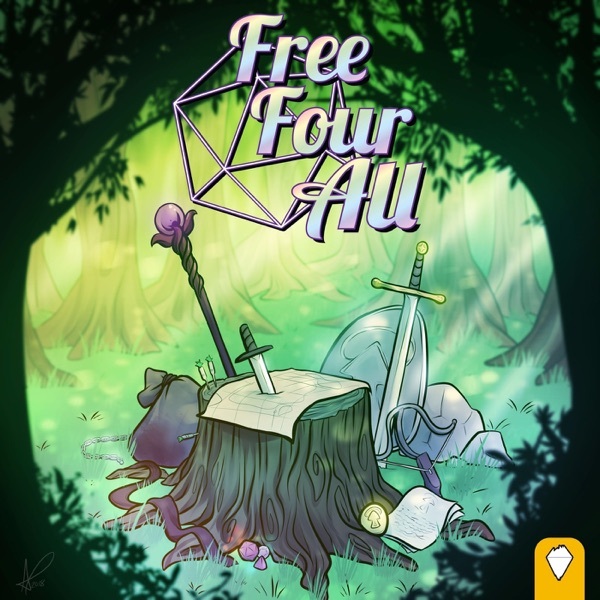 Free Four All - an Actual Play RPG Adventure | Listen Free on Castbox. We've got monsters, mayhem, mysteries, and horrible mistakes. Most of us are very bad at this.